This mid wheel drive, powered wheelchair has been ergonomically designed for adults. 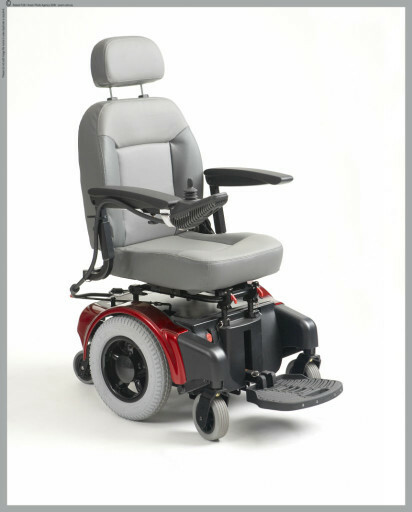 With a large captains seat and sleek body design, this wheelchair is suitable for both indoor and outdoor use. Other benefits of this chair is the variable seat height and adjustable arm rests.